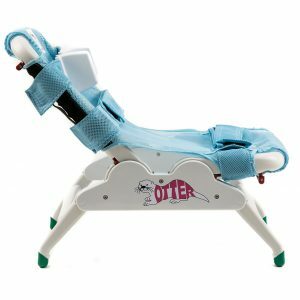 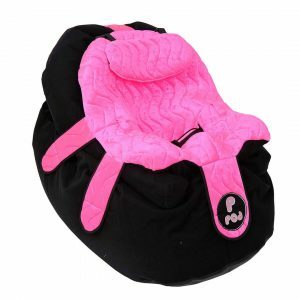 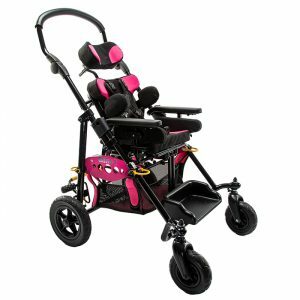 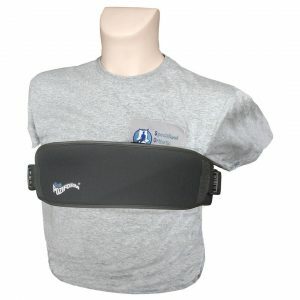 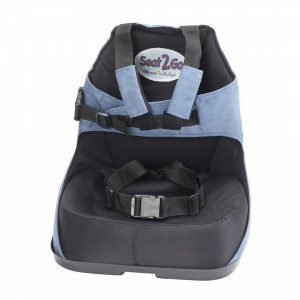 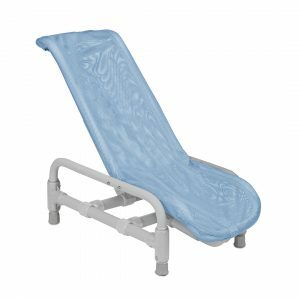 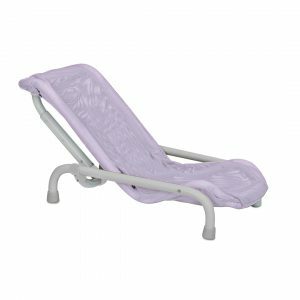 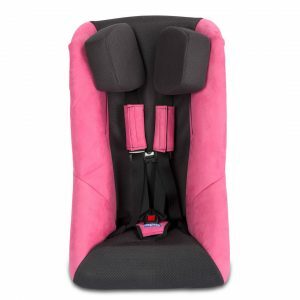 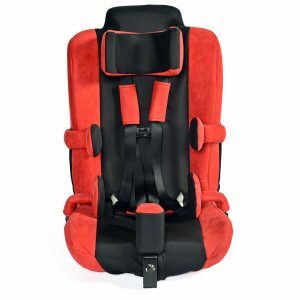 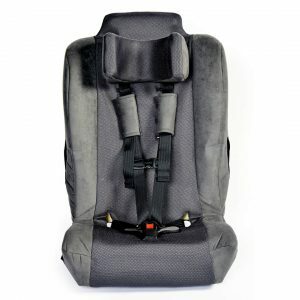 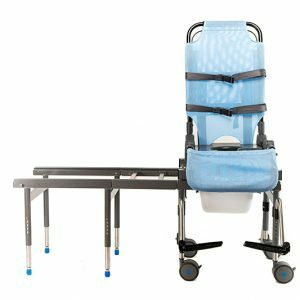 View Cart “SkyMaster” has been added to your cart. 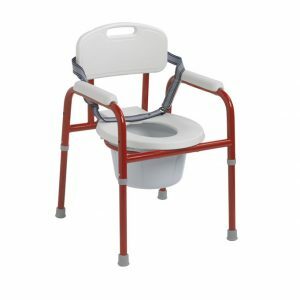 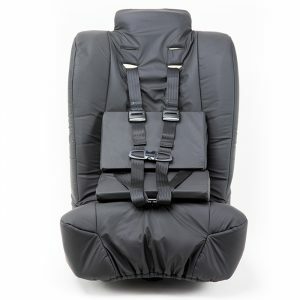 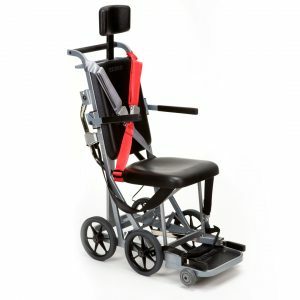 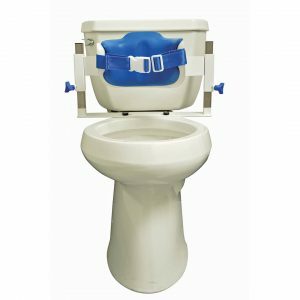 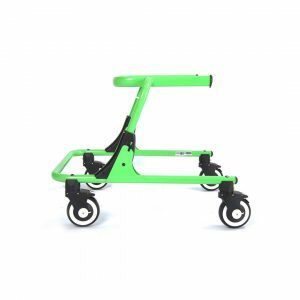 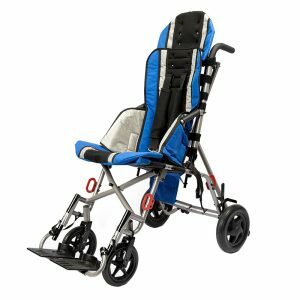 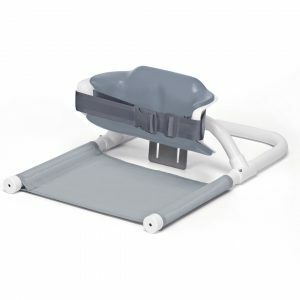 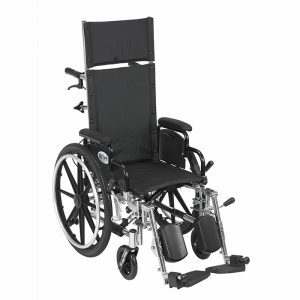 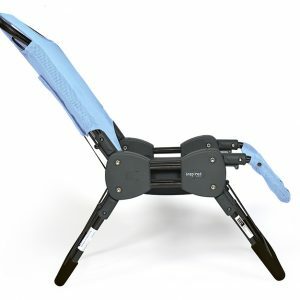 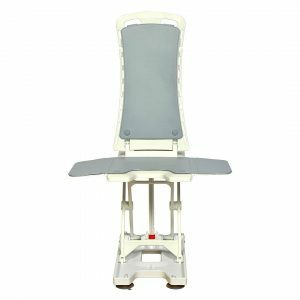 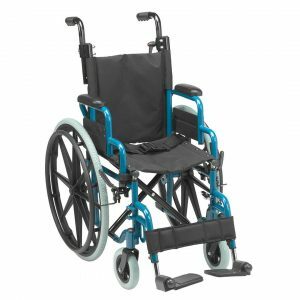 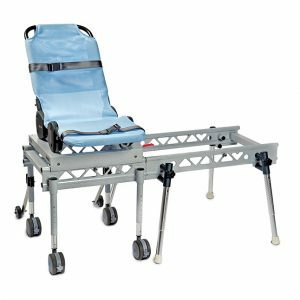 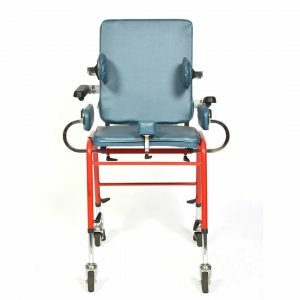 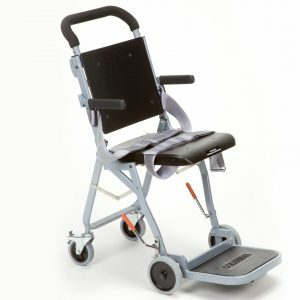 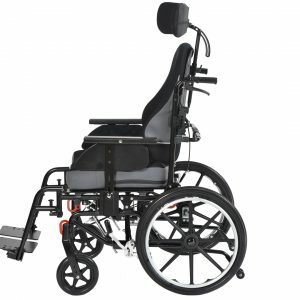 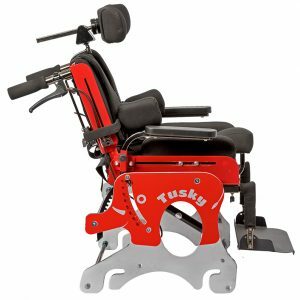 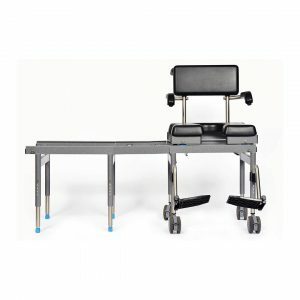 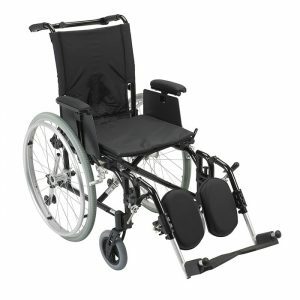 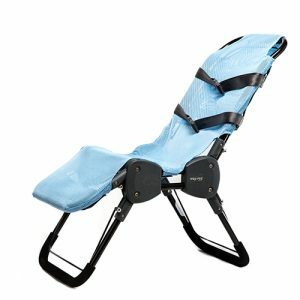 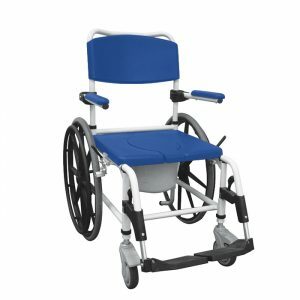 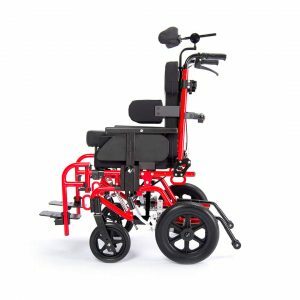 Designed to meet the 14 CFR Part 382 for an onboard “wheelchair”, this lightweight, compact transfer chair folds for easy onboard storage in commercial aircraft. 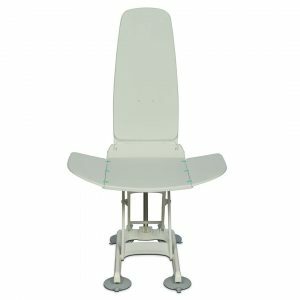 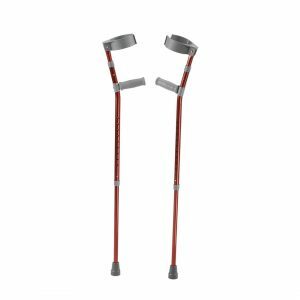 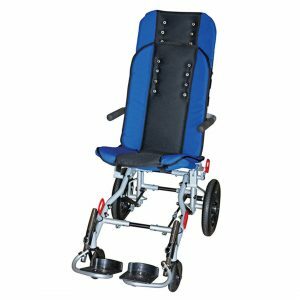 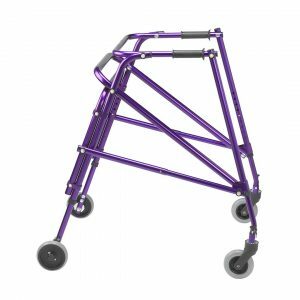 Rear casters allow for easy maneuvering while security belts and locking wheels ensure safety while onboard an aircraft.